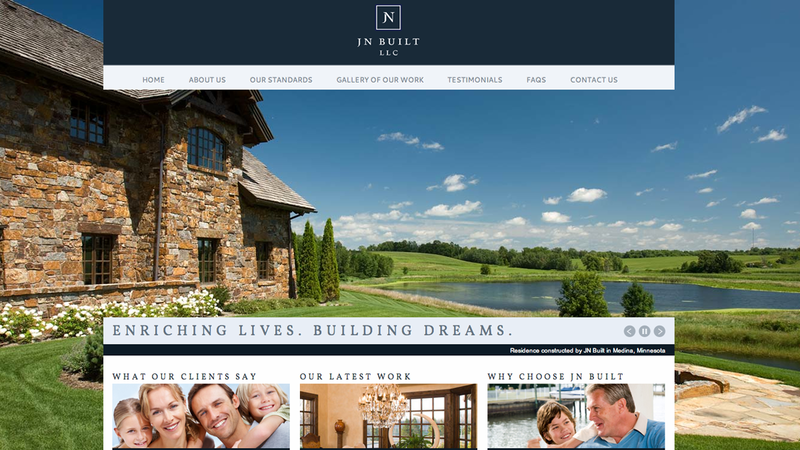 JN Built LLC came to us in need of a new brand and a new website. We created a fresh logo and identity and matching website. The website includes a Content Management System on the backend, allowing the client to make quick and easy updates to the website. We also provided full content writing services for JN Built.